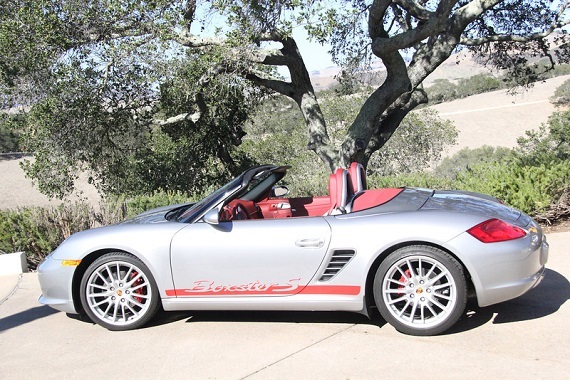 The 2008 Porsche Boxster RS60 Spyder we featured back in November remains up for sale. 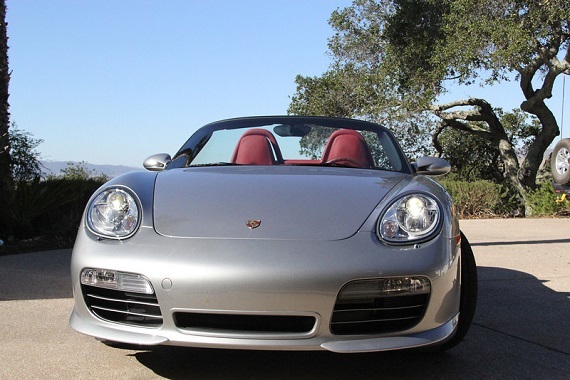 I said in my original feature that the price appeared to be on the high end, but this seller has ignored that – while also ignoring that previous ads have failed to result in a sale – and raised the asking price of this Boxster by an additional $1K. It’s a bold strategy. Let’s see if it pays off. We know that Porsche likes to remember its successes. And, of course, the best (and generally most lucrative) way for a marque to showcase that remembrance is with a special edition model. Typically, Porsche produces these special editions for the 911, but there have been a few for the Boxster as well and we saw quite a few of them as the 987 model run neared its end. Of the various special editions of the Boxster released at this time the Boxster RS60 Spyder was the one that Porsche used as a commemoration. In this case it was to commemorate their victory at the 12 Hours of Sebring in 1960. The winning car that day was the Porsche 718 RS Spyder. The 718 was an important racer for Porsche capable of competing with the more powerful Ferraris in the Targa Florio and further establishing Porsche’s name among racing’s elite. For its commemorative model, production was capped at – you guessed it – 1960 units and like many of Porsche’s special editions the “specialness” primarily came in the guise of a unique GT Silver Metallic exterior over a Carrera Red interior that was intended to match the look of the 718 RS Spyder itself. These cars did receive a bump in power thanks to a new exhaust – bringing power up to 303 hp, 8 more than the standard 295 hp of the Boxster S – but overall there were no significant alterations to power or weight. For fans of Porsche’s racing history the RS60 Spyder provides another opportunity to experience that connection, even if only in its most basic sense.